Today we bring for your new Free iMac Workspace PSD Mockup, which is extremely professional and perfect for your screen or design presentation. Like every mockup, place your design in smart-object layer by double click on it, save your design and finally get the desire presentation. 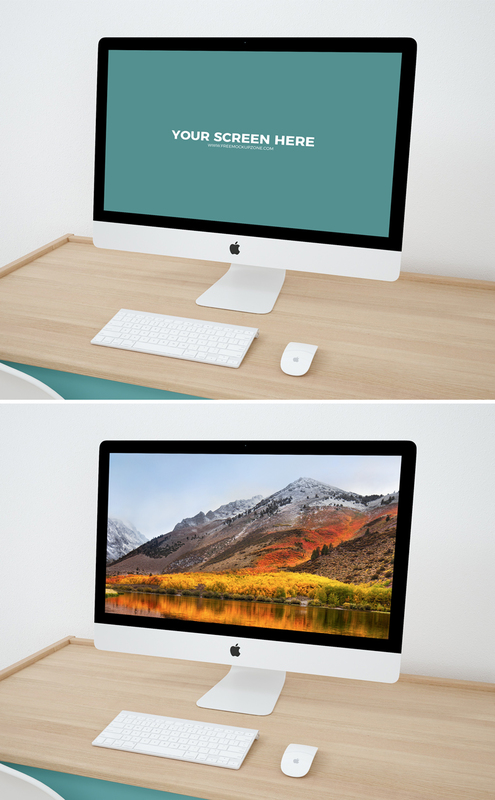 Get this iMac Mockup and enjoy.